Social Sciences Secondary Education is offered through the Division of Behavioral and Social Sciences and the Division of Teacher Education in the College of Humanities and Social Sciences. The program offers high quality upper division courses and advisement designed to prepare students for a wide variety of careers related to Social Sciences Secondary Education as well as providing graduates with a solid foundation for postgraduate study. These courses acquaint students with major areas of knowledge and help students develop many significant skills needed for academic and career success. These courses help students as they embark on the journey of integrating their personal Christian faith with their growing base of academic knowledge and awareness of the world around them. What makes an OBU Social Sciences Education, Secondary degree special? 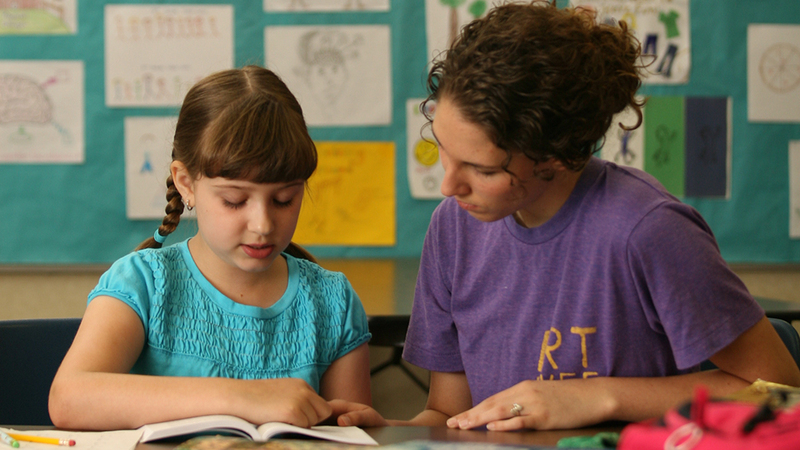 Your degree from OBU prepares you for a career in secondary education anywhere. Maybe you want to return to your hometown, or maybe you want to teach in Bishkek or Katmandu. Either way you’ll be ready; your credentials will be unmatched. Because your professors truly care about you as a person, they will model the compassion and dedication to help you be successful in working with children and parents anywhere in the world. What are OBU grads doing with their Social Sciences Education, Secondary degrees? Our graduates are finding teaching jobs throughout Oklahoma and across the country; some are even teaching internationally.